Join our new Community Garden and watch your seeds spring to life. 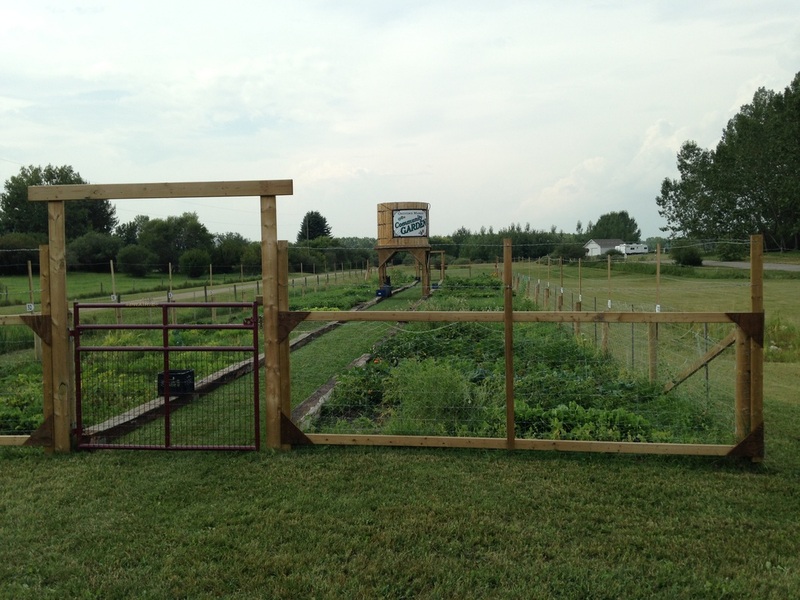 Our Tilled garden plots are 10' x 13' and for your convenience larger garden tools and water are supplied. As a service to the community our plots are an affordable $35 per plot, per season.